OUTLIFT® CONCENTRATE is packed into just a small 6.2g serving size, this fully disclosed formula, “just short of rocket fuel” will launch you into the next level! 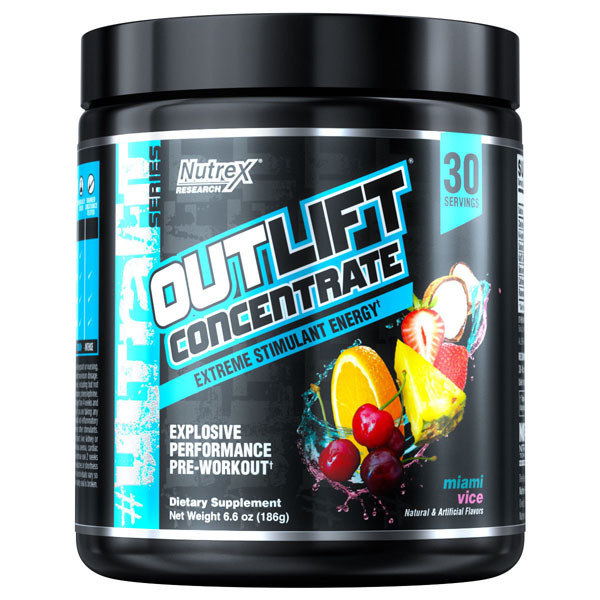 In 2014, Nutrex Research decided to take a stance with its release of OUTLIFT®, a full clinically dosed pre-workout which stood as a polar opposite in comparison to concentrated pre-workout formulas. Subsequently, OUTLIFT® AMPED was released for those looking for clinically dosed ingredients while still seeking extreme levels of stimulant energy. Today, we look to offer a concentrate worthy of the OUTLIFT® name, one that offers a true fully dosed performance enhancer, utilizing NO3-T® Nitrate technology, all while harnessing extreme levels of energy that will deliver the most intense training sessions. 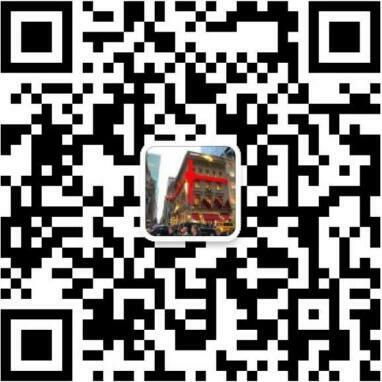 All this at an affordable price and flavors you have come to love and expect. 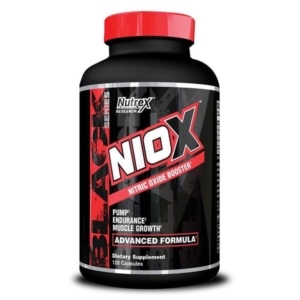 NIOX is an advanced Nitric Oxide boosting muscle and pump formula. With the help of fast-absorbing liquid capsules, NIOX quickly increases Nitric Oxide levels in the bloodstream. When combined with intense training more blood, nutrients and oxygen are being pushed into the muscles. This generates a bigger and better pump effect. Muscles become fuller and rounder while endurance performance increases. 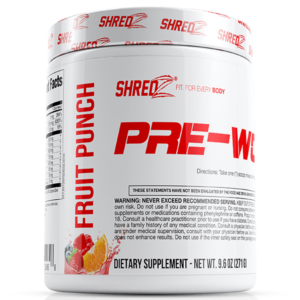 Great Tasting Pre-Workout delivering a combination of ingredients for increased energy, focus, and workout capacity. It’s time to take your workouts to the next level, crank the intensity up a notch (or ten) and break free from the outdated barriers of the past. It’s a new era and we’re the pioneers of breaking the molds of the past and re-defining sports nutrition. 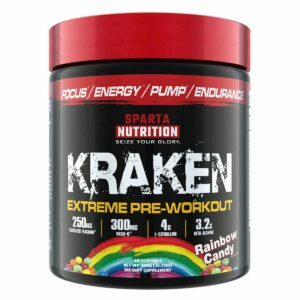 In the simplest form, Kraken was formulated to perform without cutting any corners or costs; featuring premier patented and trademarked ingredients coupled with clinical dosages of essential pre-workout ingredients, Kraken will help you perform at the highest capacity. 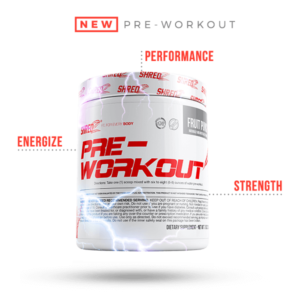 Kraken was scientifically formulated to offer a full – fledged pre – workout priming experience like no other. From the carefully dosed selection of energy providing ingredients like TeaCrine® and Cocoabuterol® to scientifically proven muscle pump inducing ingredients like Vaso6™ and HydroMax® , Kraken hits every angle a pre-workout attempts to cover. 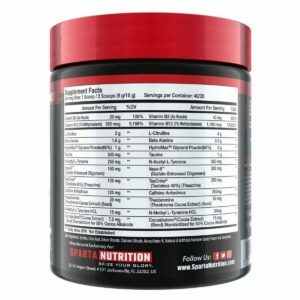 Sparta Nutrition brings you the ultimate caffeine and stimulant-free nitric oxide boosting pre workout: Kraken Pump. You haven’t experienced muscle pumps and vascularity until you have tried Kraken Pump. 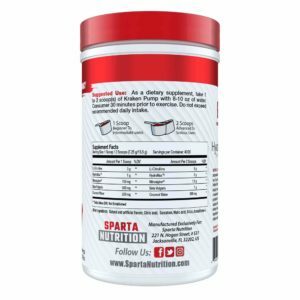 With large doses of L-Citrulline, HydroMax, and Nitrosigine, Nitric Oxide levels are boosted and maintained to provide enhanced blood flow to your muscles. A more full muscle can experience skin tearing pumps and better nutrient utilization for lean muscle mass growth. 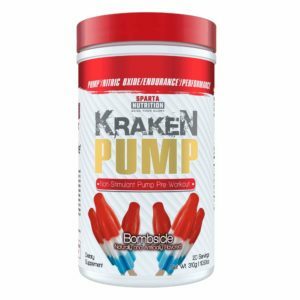 KRAKEN PUMP doesn’t stop at increasing NO2: We at Sparta Nutrition went above and beyond by adding a very unique addition in Coconut Water. Coconut Water is very well known for its ability to hydrate cells at a higher rate. A more hydrated muscle can better effectively contract, allowing for intense muscle pumps. A more hydrated muscle can also better effectively utilize nutrients to grow lean muscle mass and allow you to train longer and harder.